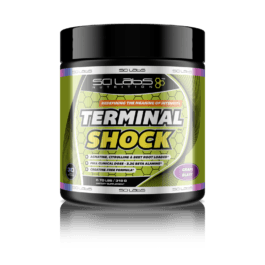 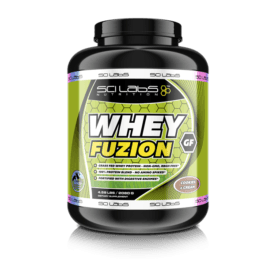 No fillers, no taurine, glycine or any other cheap amino to lower the real protein content. 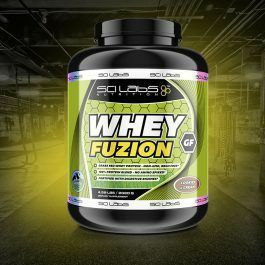 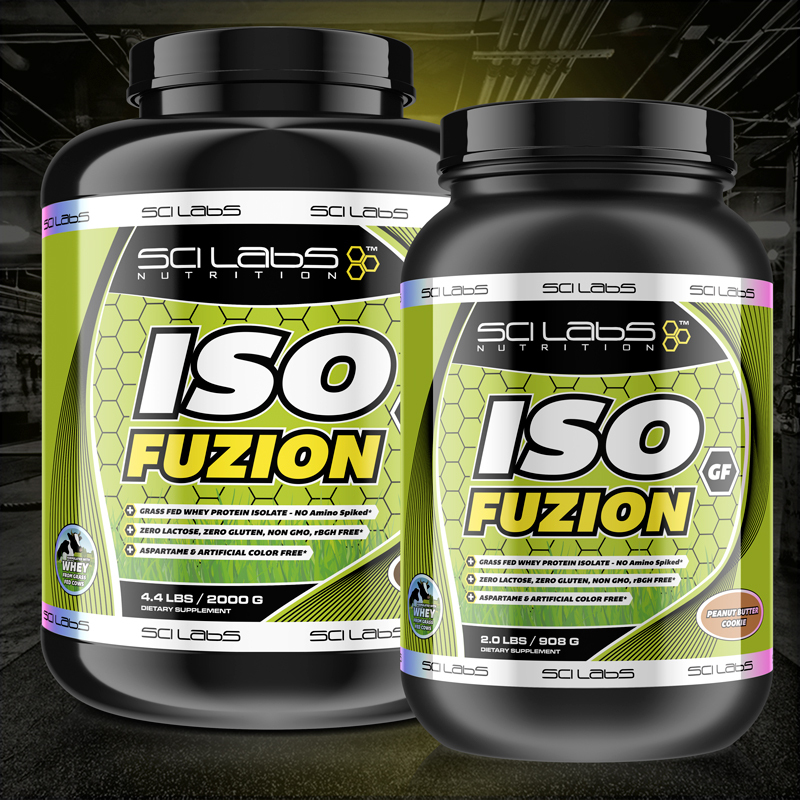 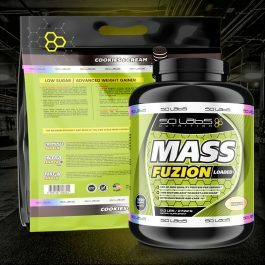 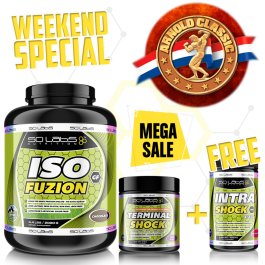 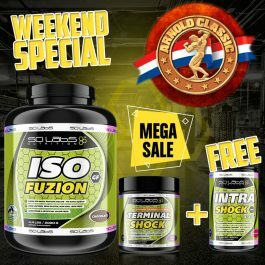 Iso Fuzion GF uses the purest whey protein isolate from Grass Fed Cows to formulate this lean protein. 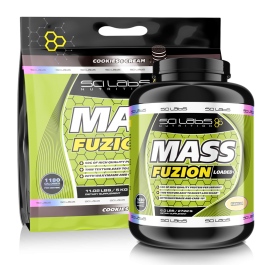 28g of protein per scoop with the lowest sodium content, outstanding flavor and mix ability. 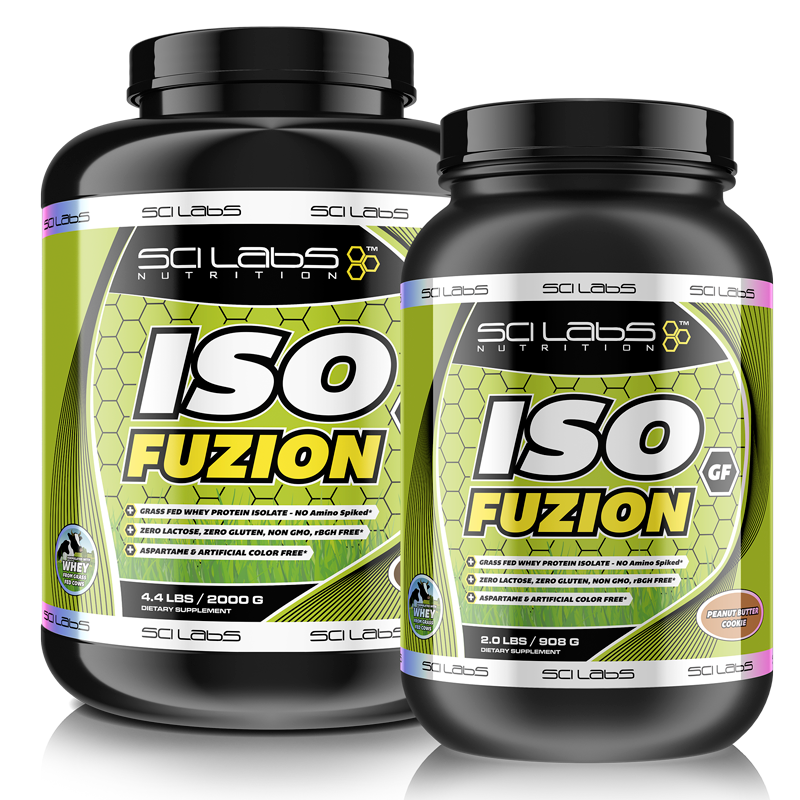 * Say good bye to all digestive problems, bloating feeling and body fat. 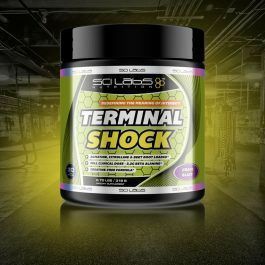 Ingredients: Whey protein isolate, Dutch Processed Cocoa, Natural flavoring, Xantan Gum, lethitin (from soy), Sucralose.